Want to customize your newly bought Redmi Y1 with audio mods, remove bloatware, and use root-enabled applications? Then follow up the detailed instructions on how to install TWRP recovery and root Redmi Y1/Y1 Lite. Xiaomi is the marked king of budget smartphones. With the powerful hardware and intuitive software it offers, the company has acquired a strong name in the market. While the OEM introduced a list of smartphones in 2017, the Redmi Y1 and Y1 Lite possessed the most remarkable specs in the easily affordable price tag. One aspect of the device that would concern users is the software. While MIUI is a great firmware overall, it still has its downs in context to the apps and features. But that’s subjective. If you’re one like me, then you would have definitely sought ways to add more features to the phone, or remove the annoying preinstalled apps, or entirely shift to a different ROM. Well in such a case, rooting your device could be the best bet. 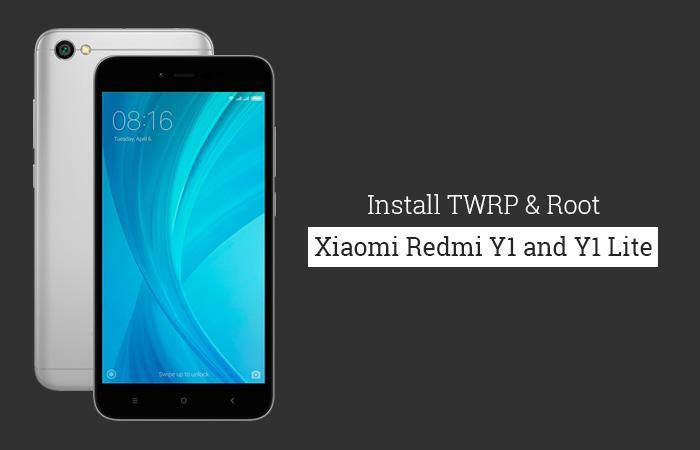 If you’re ready to step in, then the steps below will help you install TWRP and root Redmi Y1/Y1 Lite easily. The all-new budget Y1 series sports a 5.5-inches IPS LCD display, Snapdragon 835 (Y1) and Snapdragon 825 (Y1 Lite) processors. You can easily avail the device at a pretty affordable price, starting from INR 6,999 for the Y1 Lite and INR 8,999 for the standard Y1. On the software part, the devices come with latest MIUI 9 based on Android 7.1.2 Nougat. But if you’re interested in expanding the software experience with third-party features and system access, then follow the instructions below to root Redmi Y1/Y1 Lite. As a general rule of thumb, rooting requires you to first install a custom recovery on the device. 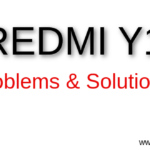 Fortunately enough, the developers of TWRP (TeamWin Recovery Project) have added official support for the Redmi Y1 and Y1 Lite. Which means you wouldn’t have to wait for third-parties to port the recovery to the device. You can further use this custom recovery to flash root zips like SuperSU. 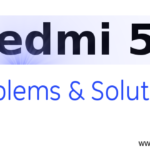 The same instructions will also work for the Redmi Note 5A and 5A Prime. The steps do not require any sort of special knowledge. So even if you’re new to the know customization scene, the instructions below will assist you at the best. 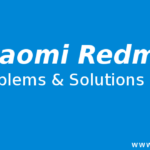 We strongly suggest that you safeguard yourself from any data loss situation. So, take a complete backup of your personal data before you go along with the steps. Make sure you have a minimum of 60% battery to avoid any disruptions during the root process. Go to Settings -> About phone and tap 7 times on the ‘Build number’. Once enabled, go to Settings -> Developer options and enable ‘USB debugging’. Download minimal ADB drivers and install the drivers to C:\adb on your PC. Once done, you can head down below and follow the steps to easily install TWRP recovery and root Redmi Y1/Y1 Lite. 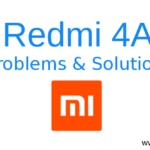 Xiaomi provides its own official method to help you unlock the bootloader on any Redmi device. All you will need is a Mi account, your phone number, and a good reason to get the official permissions and unlock code from Xiaomi. Just visit the unlock page and follow the onscreen instructions. Once approved, you will receive an email with the unlock tool and instructions. 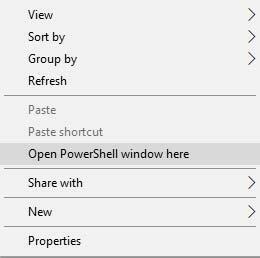 Just install the tool, connect your device to the PC and follow the instructions in the tool window. 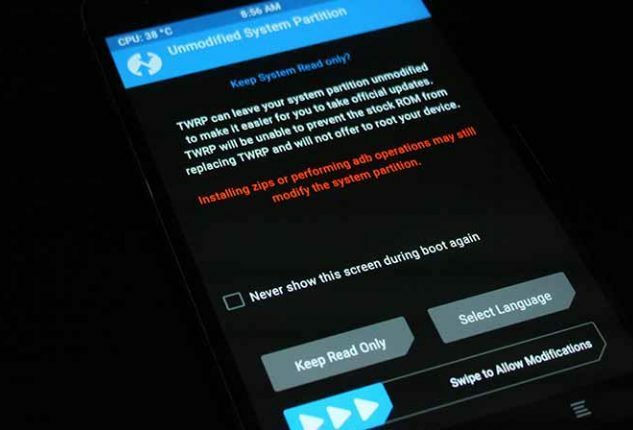 Once you have unlocked the bootloader, you can easily use the Fastboot command to flash TWRP recovery on to the device. Boot your Redmi phone into Fastboot mode by holding the Volume Down + Power buttons. Once in Fastboot mode, connect your device to the PC using the USB cable. Copy the downloaded image to C:\adb folder where the ADB drivers are installed. Hold the SHIFT key on the keyboard and right-click on an empty space inside the same folder. Now enter the following command to install TWRP on Redmi Y1/Note 5A Prime. Now that you have installed TWRP, you can use it to root Redmi Y1/Y1 Lite. Just follow up on the steps below. Thes simplest way to root your device is by using SuperSU by Chainfire. 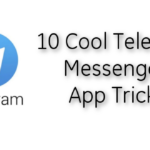 Connect your device to the PC and transfer the downloaded file to the phone’s storage. Disconnect the device and power it down. 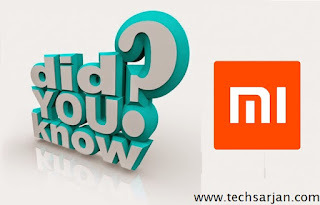 Press and hold the Volume Up + Power button until the Mi Logo appears. Release the keys to boot into TWRP recovery. When prompted with ‘Unmodified system partition‘ warning, swipe the button on the screen. Tap on the ‘Install‘ button. Finally, swipe the button on the screen to root Redmi Y1/Y1 Lite. Once flashed, press the ‘Reboot System‘ button. When your device boots, you can go ahead and install root apps or mods like Xposed Framework and ViPER4Android. Once you start exploring, you will find that there’s a lot more you can do on your rooted device. Stay tuned until we come up with more tips and tricks for the said devices. There you go! You have just been able to install TWRP recovery and root Redmi Y1/Y1 Lite using SuperSU. If you have any questions, you can drop a comment below.